Department of Energy (DOE) Secretary Alfonso G. Cusi called for the widening of the energy base with efficient and reliable power sources at the Asia Cooperation Dialogue (ACD) event in Panglao, Bohol on Tuesday. In his keynote address at the opening of the three-day ACD, Cusi said the strategy can help nations secure their energy needs while addressing the challenges of climate change and energy affordability. "We have a diversified energy mix, with nearly 24 percent of our power being sourced from renewable sources. And this diversified mix has proven to be competitive and sustainable,” Cusi said. To achieve security and sustainability requires a three-pronged approach driven by three I’s: incentives, investments and innovation, according to Cusi. 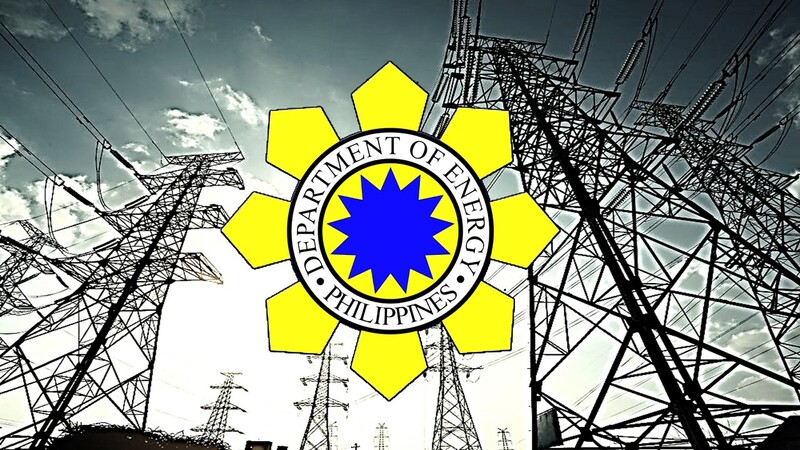 “Governments must be willing to provide the necessary support for players who want to bring fresh energy solutions and thus, make electricity rates affordable to consumers," Cusi said. “Innovation is the key driver that we need in order to achieve security and sustainability. Governments must develop a regulatory environment that supports our innovators and researchers,” he added. Meanwhile, the Energy Chief shared the country's solution to the hurdles faced by energy investors in Asia in the form of red tape and long waiting times. As a solution, President Rodrigo Duterte signed Executive Order 30 that classifies energy projects amounting to at least US$70 million as projects of national significance, according to Cusi. EO 30 also streamlines permitting process of all government agencies under the Energy Investment Coordinating Council (EICC). Under the EO, concerned government agencies must act on a proposal within 30 days. Otherwise, the proposal is deemed approved. “Speed is of the essence here and we are determined to see that we pull in the best investments and build our projects on time to deliver on our domestic plan,” Cusi said. The ACD will encourage member countries to develop the mechanisms to move forward with an Energy Plan of Action to pave way for initiatives on the nexus of critical resources, such as food, energy and water. Providing information on the fast-evolving developments in the energy sector, E-Power Mo! is a campaign that seeks to empower and educate consumers by giving them the power of choice and allowing them to better manage their energy consumption patterns.